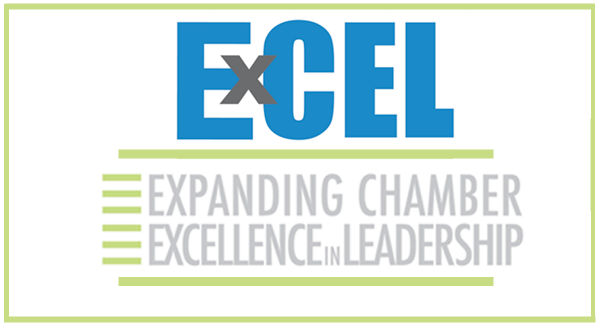 ExCEL is dedicated to developing future Chamber and civic leaders through networking opportunities, creating mentoring relationships and facilitating professional and personal growth. ExCEL holds five to seven events per year that promote networking, educational, service and leadership opportunities. We work with other local groups to support the business community; provide professional and personal development opportunities and promote volunteerism. Through these efforts, ExCEL develops future Chamber and civic leaders. Want to become a presenter? Do you have an topic that will provide value to our members? Qualified speakers can email debra@crchamber.com for inquires on becoming a speaker for a Chamber event. Want to hear about a topic? At the Cambria Regional Chamber of Commerce, we pride ourselves in valuing what our members find important. If you have an idea about a future program topic, we want to hear about it!